I fell so hard and fast for this song on Monday it took everything in me not to share it on the blog immediately. But then what would I have for you today?? 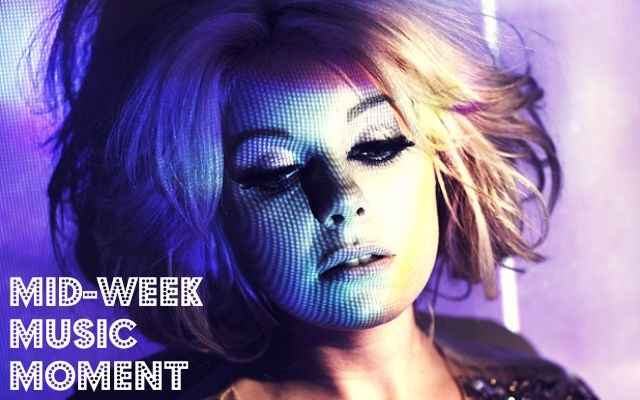 This is the newest offering from British dance pop artist Little Boots. Think of her like Ellie Goulding with less emotional baggage. I saw her perform about three years ago at Neumos in Seattle (I blogged about it here), and ever since then she's had a special place in my music-loving heart. Much like Goldroom's "Fifteen" this is a song that grips you with the synths, but "Motorway" has powerful piano elements and a pretty quick beat that will definitely get you tapping your feet at your desk and wanting to be dancing somewhere with lasers. I suggest indulging in playing it really loudly for maximum emotional effect. Right? How good is this song?